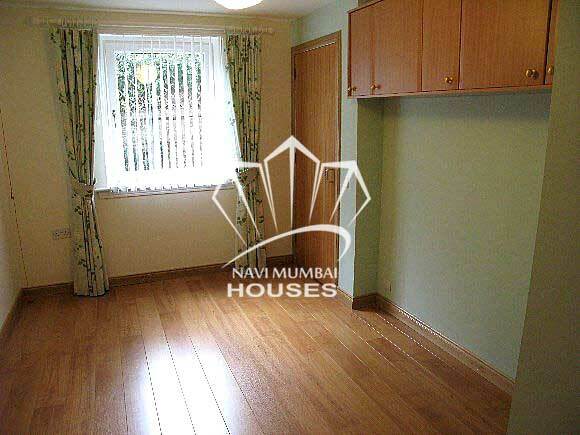 1 bhk apartment in Vashi for sale in Navi Mumbai with basic amenities like parking, watch man, security etc in Sector 14. It is unfurnished flat with open parking. Get this flat for just Rs 72 lacs with area of 600 sqft. It is upto 15 years old building. For more details or queries contact us.